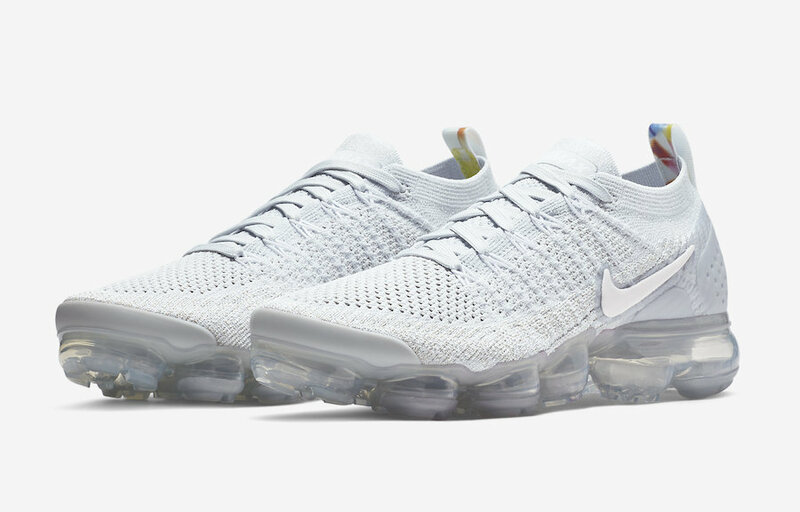 As we have already seen the pack floral of Air Max last month, now it is the turn for the beloved and popular ” Nike Air VaporMax 2.0. 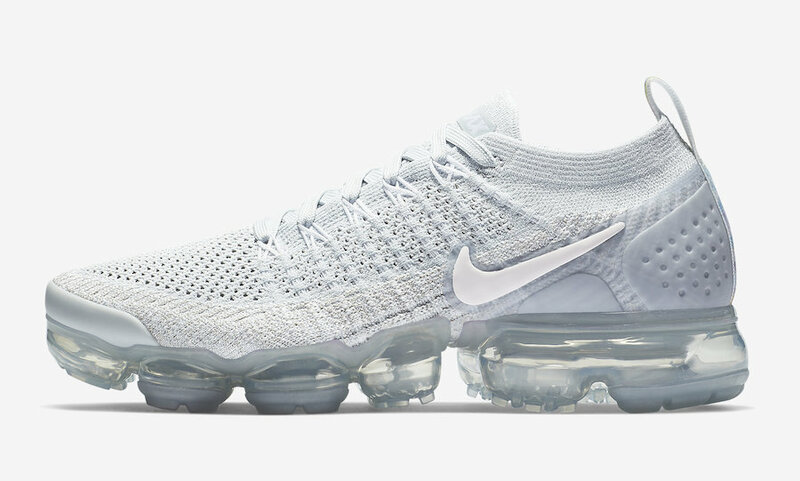 This pair comes covered in a pure mix of a white, Pure platinum, Arctic Pink color options. 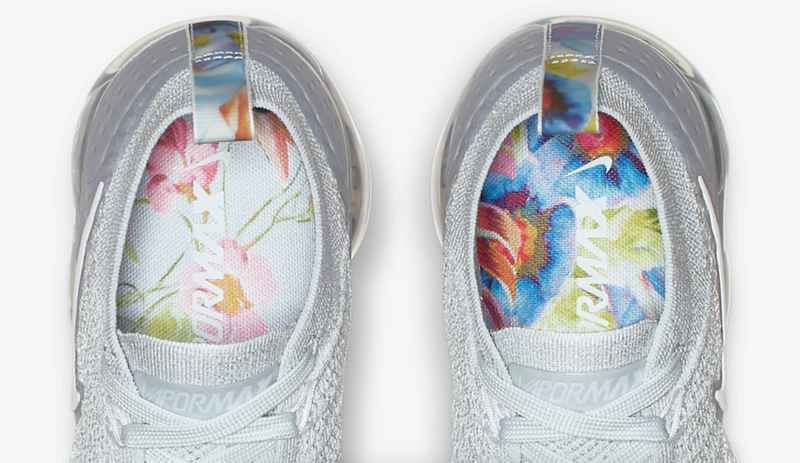 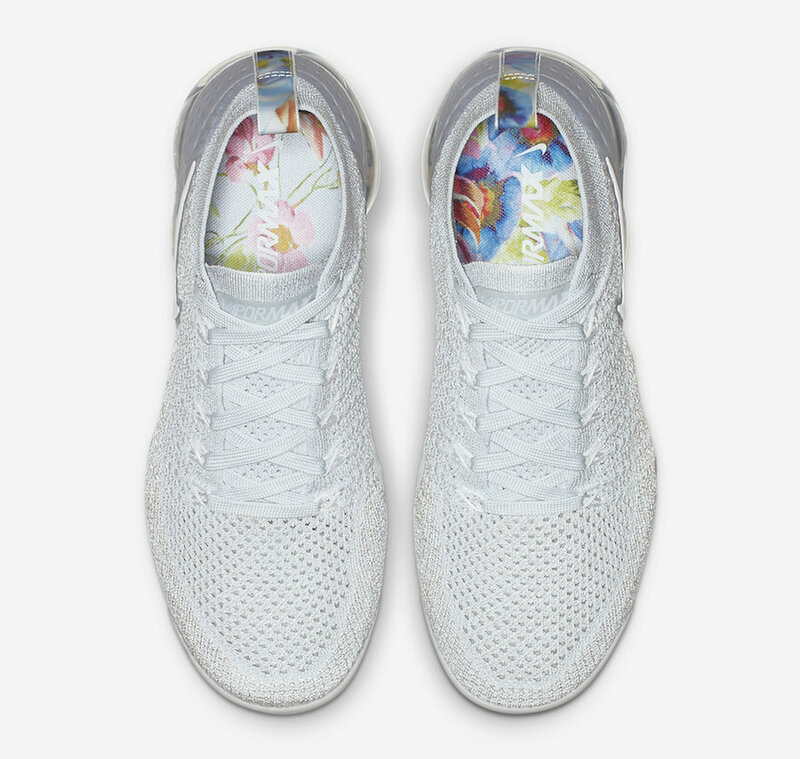 It features its clean Flyknit upper, while the floral print is covering the insole and back pull tab for a simple and classy touch. 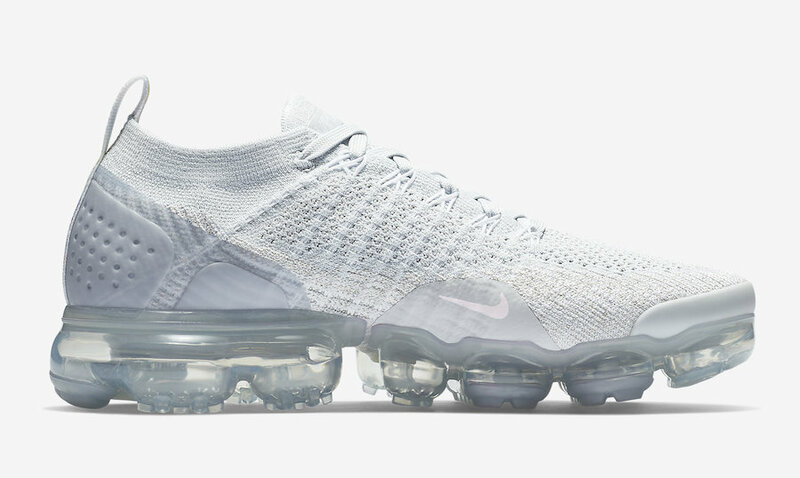 As usual a clear VaporMax Sole unit tops-off this design perfectly. 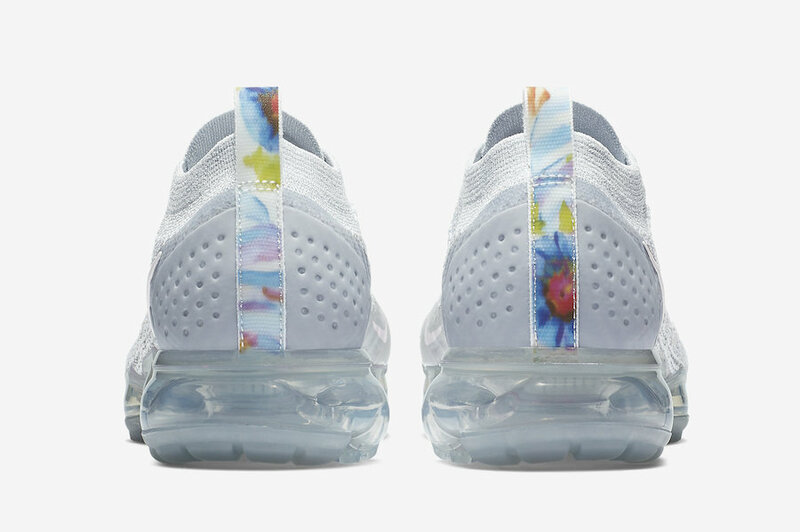 This Nike Air VaporMax 2.0 ” Floral” is set to drop this December in Women’s sizing, at select Nike Sportswear retailers or on Nike Online Store. 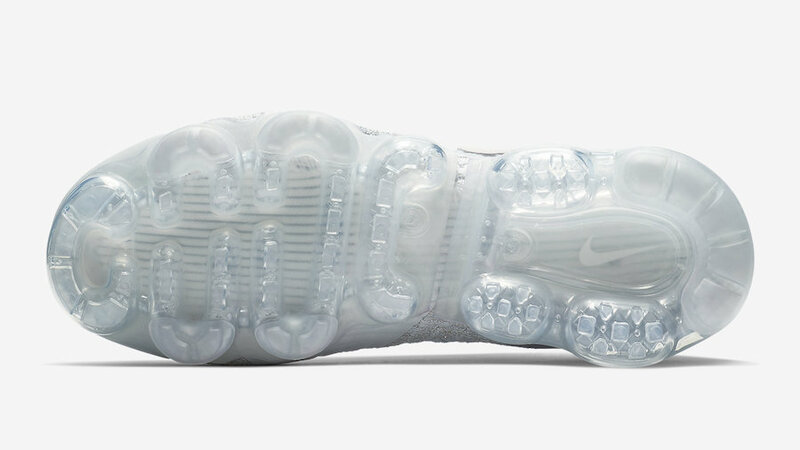 Peep a look below and enjoy grabbing a pair for yourself, retailing at $190 USD.